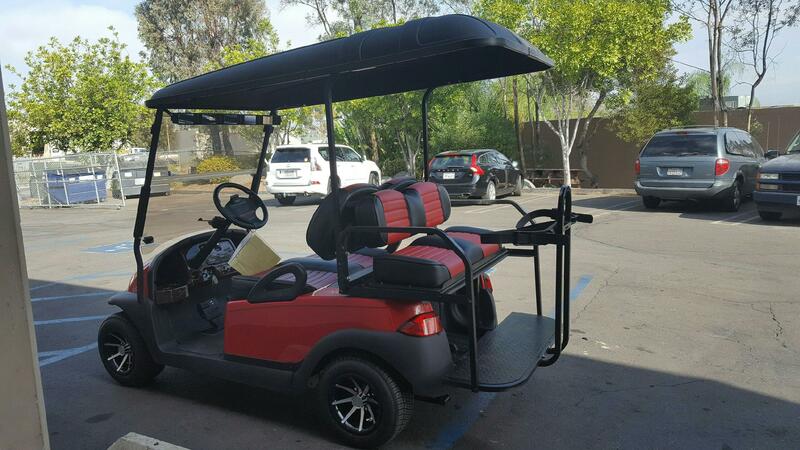 Want The Cart You Have Always Wanted? 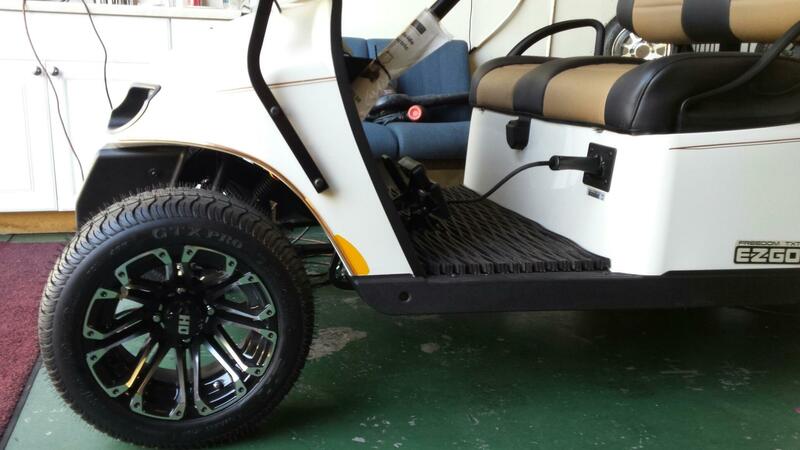 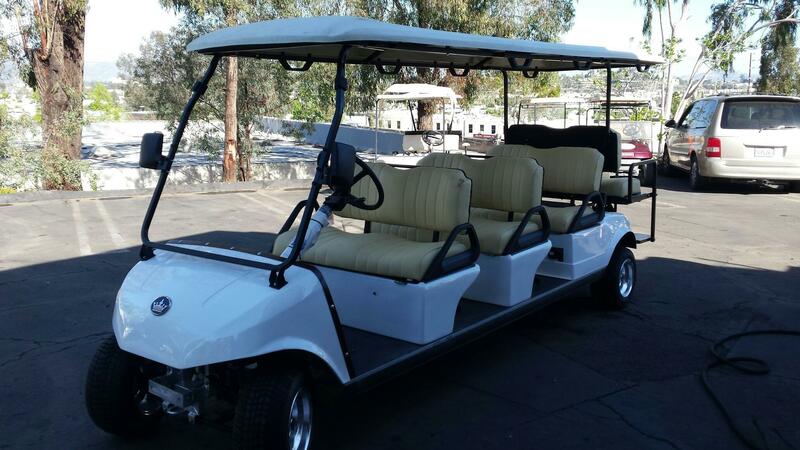 Escondido Golf Cart Center is the premier service shop for Custom Golf Carts. 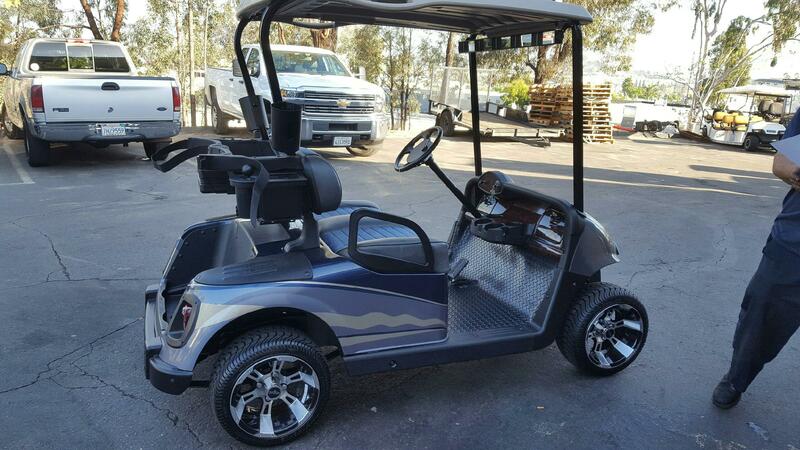 Just tell what you want in a Cart and our team of industry-certfied technicians can put it together. 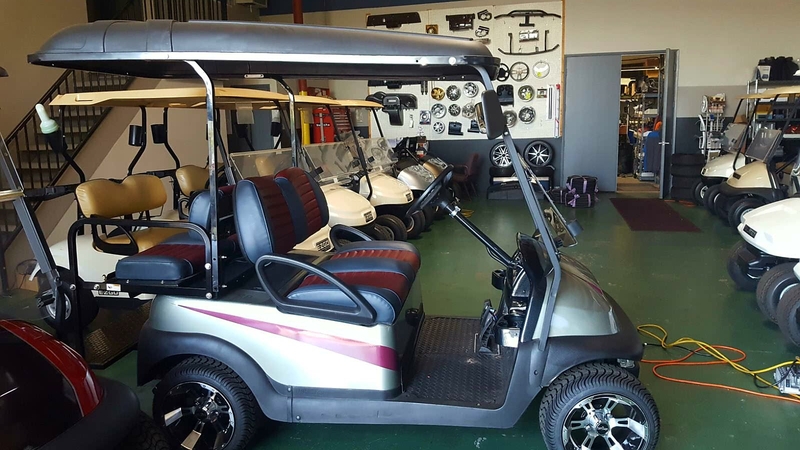 We have the largest inventory of parts & accessories and we are willing to order different parts just for your custom cart. 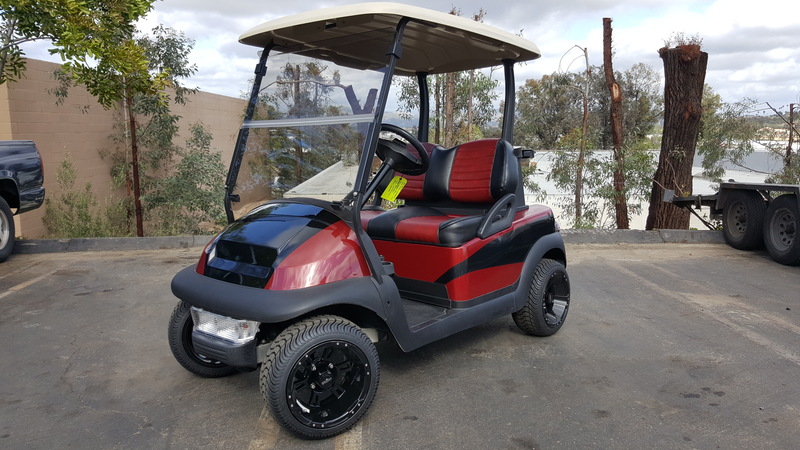 Contact Us about making your dream cart.